7 Super Cute Details From Priyanka And Nick's Wedding That You Did Not Know! Priyanka Chopra and Nick Jonas are redefining what it means to be together. They've broken all barriers of age and culture and are inseparable. We were given a sneak peek into the pre-wedding festivities of the couple and from the fun-filled mehendi to the glam sangeet these guys sure as hell knew how to party. 1. PeeCee's mom, Madhu Chopra welcomed the baraatis in a royal fashion with an aarti which had the men dressed in sherwanis and Rajasthani saafas and the ladies in lehenga choli. 2. Nick and Priyanka's almost sister-in-law, Sophie Turner aka Lady of Winterfell danced the night away in a red lehenga choli. A Stark in red at a wedding, coincidence? I think not! 4. Our angrez dulhe's brothers, Kevin and Joe also had a gala time lifting the couple up for the varmala ceremony. 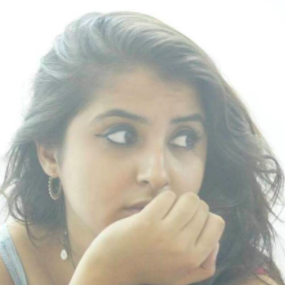 Desi? Desi. 5. 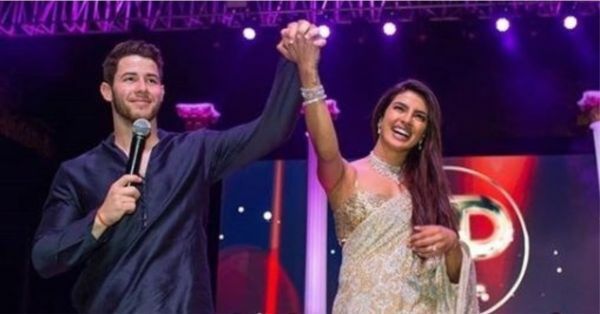 Priyanka Chopra's li'l brother explained each ritual to the Jonas family along with the significance so that they could enjoy it all just as much. As a part of the welcome gifts, the groom's side and all the foreign guests were given a manual with the Hindi translations and a few phrases to remember so that everyone could partake in the festivities. 6. Also, turns out our Nick jiju is quite filmy himself. When he was explained that the saat pheras signify that the couple is to be together for seven lifetimes, Nick announced, "We should take seven more!" Everyone rejoiced with him at the remark. 7. After the ceremony was over our pardesi popstar took the mic and gave a speech for his lady love. He promised to stay true and take care of her forever. At the end of the monologue, an overwhelmed PeeCee had tears in her eyes. Awww! Brace yourself for more cuteness guys ‘coz today is the reception of these two cuties. We'll obviously have all the scoop for you!